Mumbai : Diwali advertising over the years has been high decibel and mostly about deals. Synthetic families wearing silk garments and plastic smiles are seen in almost every Diwali ad. You do get a campaign here and there that tugs at the heart through emotional stories. But rarely has any brand brought in a point of view to our way of celebrating India’s biggest festival that resonates. In comes Saregama Carvaan, the new music player with 5000 of the choicest classic Bollywood songs pre-loaded that has taken India by a mini-storm. 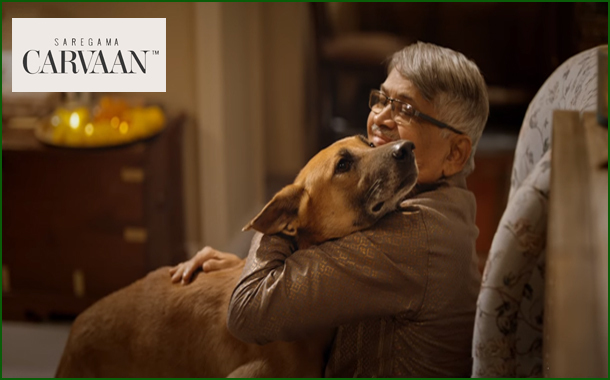 A small brand with big ambitions, Carvaan doesn’t have millions to spend like other mega brands, so instead has chosen to integrate its message with a point-of-view on the way we celebrate Diwali.